Build, Conquer and Destroy Rivals. 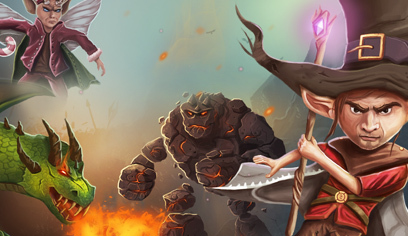 From the creators of Heroic Legends, comes Korrigans, a deep and epic fantasy game! Ruthless and conquerors, join the Korrigans, ancient creatures of Brittany. 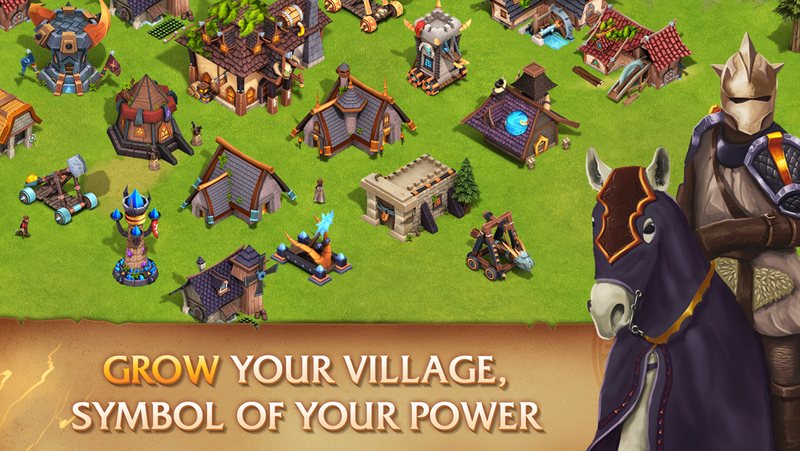 Construct your empire as you take back full control of your territory. 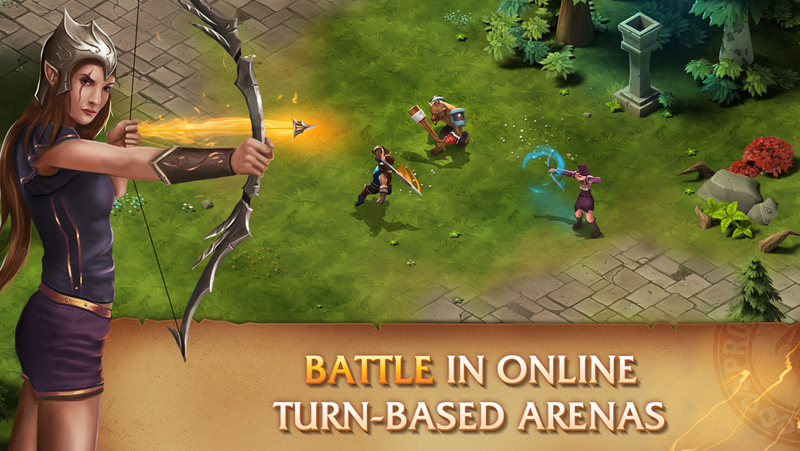 Battle with your clan members in action-packed combats against terrific creatures. 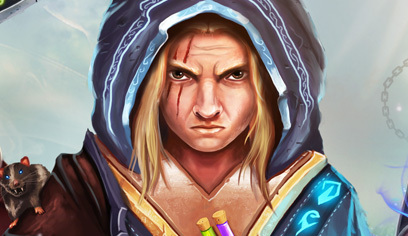 Research legendary technologies and destroy your enemies in fast-paced wars! 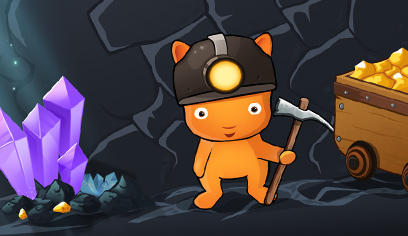 An internet connection is required to play. 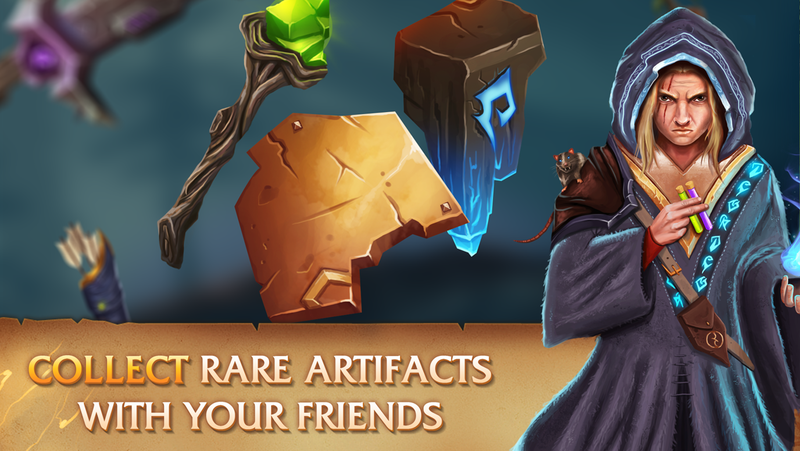 Korrigans is free-to-play but some in-game items can be purchased with real money. © Copyright Fabulapps 2014. All rights reserved.